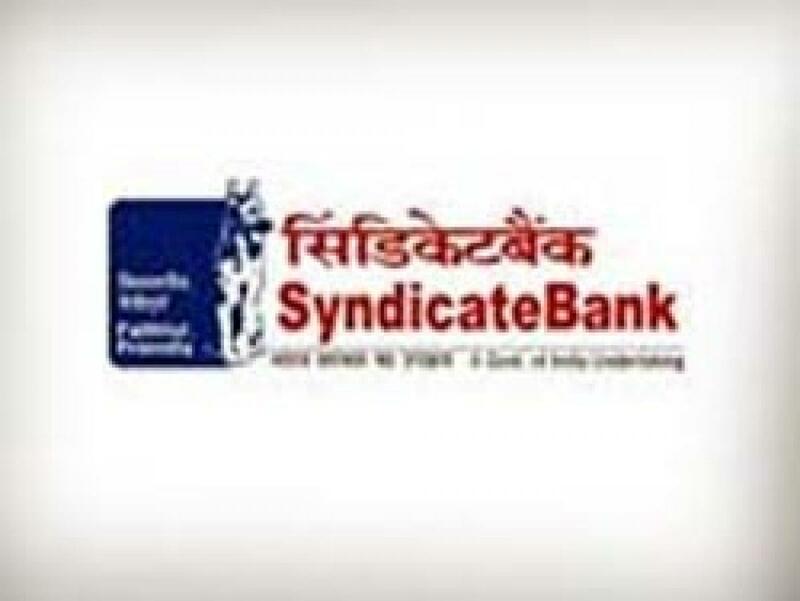 Syndicate Bank Q2 net at 332 cr . Syndicate Bank on Wednesday posted Rs 332 crore net profit during July-September, 2015, a growth of 5.3 per cent from Rs 316 crore net in the same period a year ago. Hyderabad: Syndicate Bank on Wednesday posted Rs 332 crore net profit during July-September, 2015, a growth of 5.3 per cent from Rs 316 crore net in the same period a year ago. The bank’s total income zoomed to Rs 6,670.19 crore in the second quarter from Rs 5,680.96 crore a year ago. The total business of the public sector lender went up 14 per cent to Rs 4.71 lakh crore from Rs 4.15 lakh crore a year ago. The deposits rose by 10 per cent to Rs 2.63 lakh crore from Rs 2.39 lakh crore. The advances increased by 18 per cent to Rs 2.08 lakh crore from Rs 1.76 lakh crore a year ago. For non-performing assets (NPAs) and contingencies, the bank made a provision of Rs 440.29 crore during the period, down from Rs 537.79 crore a year ago. However, the bank's asset quality slipped with NPAs or bad loans rising to 3.72 per cent of gross advances during the quarter under review from 3.43 per cent a year ago. Likewise, net NPAs too increased to 2.37 per cent of net advances, as against 2.29 per cent in the similar quarter a year earlier.